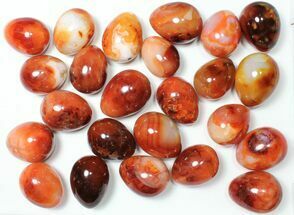 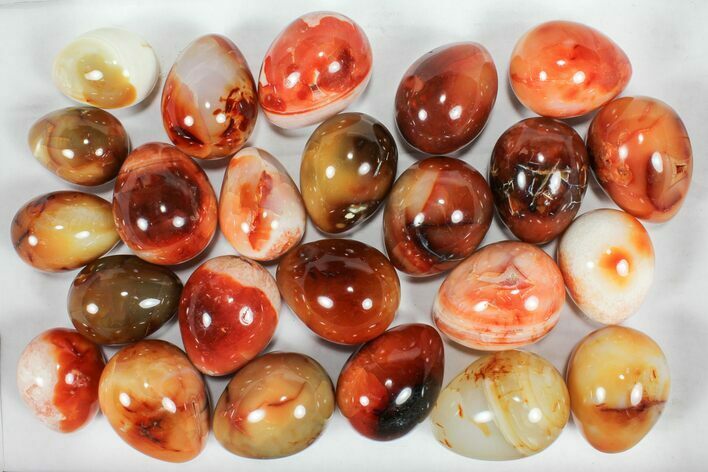 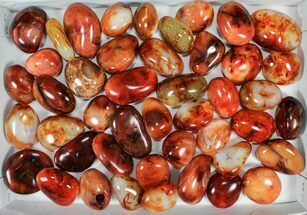 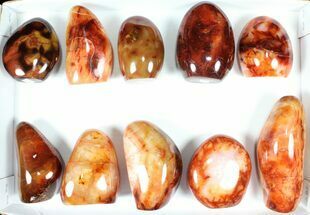 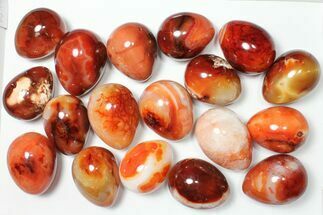 This is a wholesale lot of 24 Carnelian agate eggs. 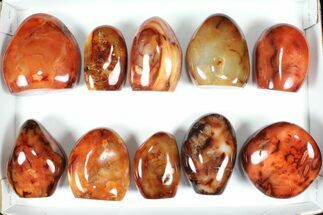 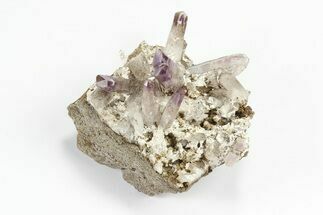 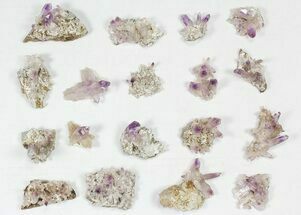 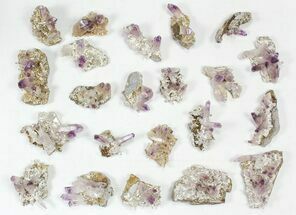 They range from 2-3" tall with most in the middle of that size range and the color of the agate can vary greatly, ranging from pale orange to an intense almost-black coloration. 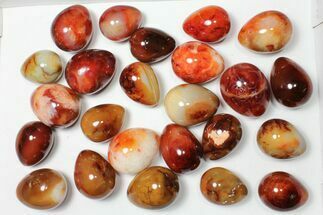 At the wholesale lot price, this works out to just $5 per egg and they can easily retail for several times this price.